all the pressure you can accumulate while serving God and teaching the gospel. Boring sermons are perfectly normal. Jesus told stories. In fact, lots of them! You can very well use them to engage your audience. It’s the most basic tool that you should always prepare before you speak. We’re giving away some topics to pull your stories from. #1 Talk about kind words. Kind words convey a lot of power at zero expense. Words are a part of our everyday lives. Anybody can tell you anything, but can you always say something kind? Are you willing to try? Everyone is facing their own battles that we must always try to be kind. Sweet, positive words -- we could all use some of that everyday. Gratitude doesn’t come easy to everyone. But, according to Pastor Alton Tremble, God blesses us in so many ways every day that we seldom recognize it. Are you the type of person who returns his/her blessing by saying thanks? Will you be the one who returns a nice and simple Thank You? We all live to die happy. But God is awesome that he constantly rocks our world, turns it upside down, and ultimately bring us back to the top. It’s easy to be happy when things are going well for us. However, it is when things are going haywire and your response shows how God transforms in your life. Being faithful doesn’t only apply to romantic relationships. Living your life as a Christian means building and nurturing a relationship with God; and He requires your devotion. How you live your life is how God transforms in you. 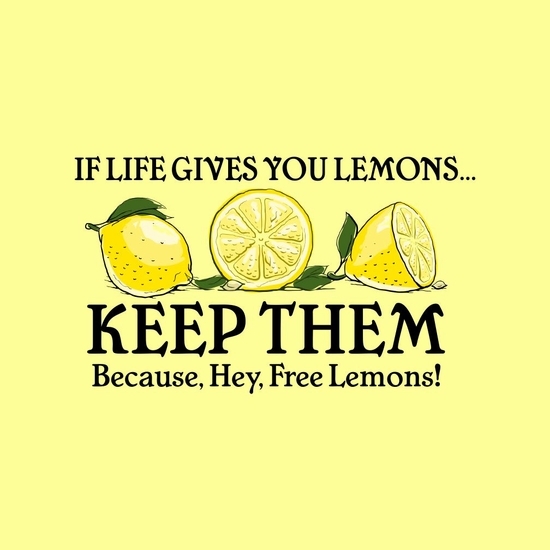 Sometimes, the lemons thrown at us knocks us down and we feel like a failure. 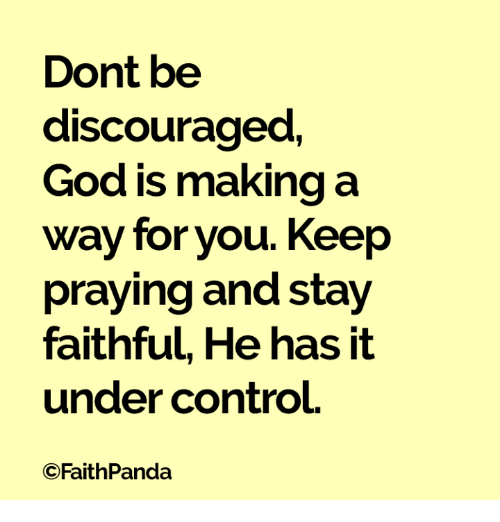 Just be faithful and He will do the rest. Love other as God has loved you. 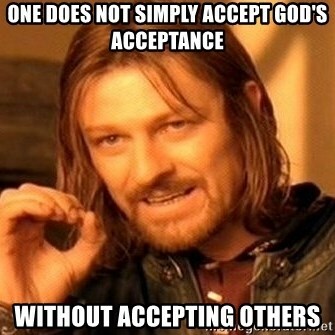 There is a thin line between acceptance and tolerance. Accepting someone doesn’t mean that we have to tolerate their negative behavior. It is an act out of the kindness of our hearts that every person, no matter what they do or say, is loved by God; and we should value him/her, too. Loved what you read? Visit our website and take a look at our newest collection!